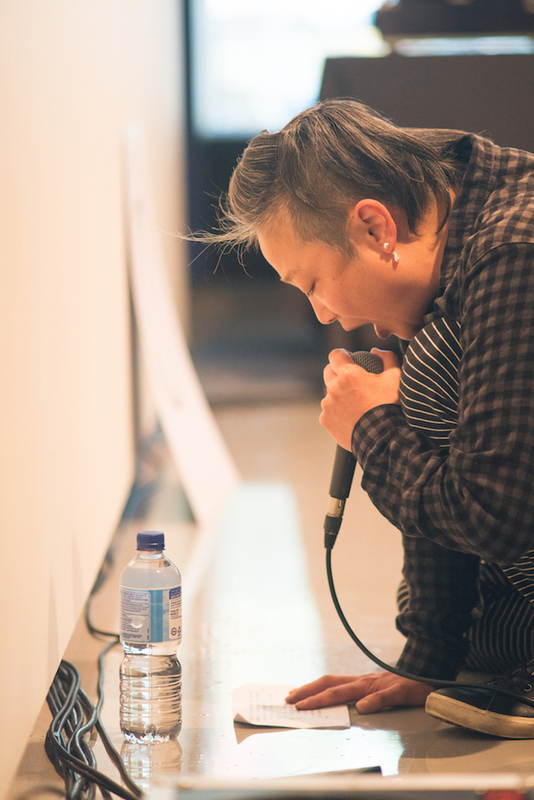 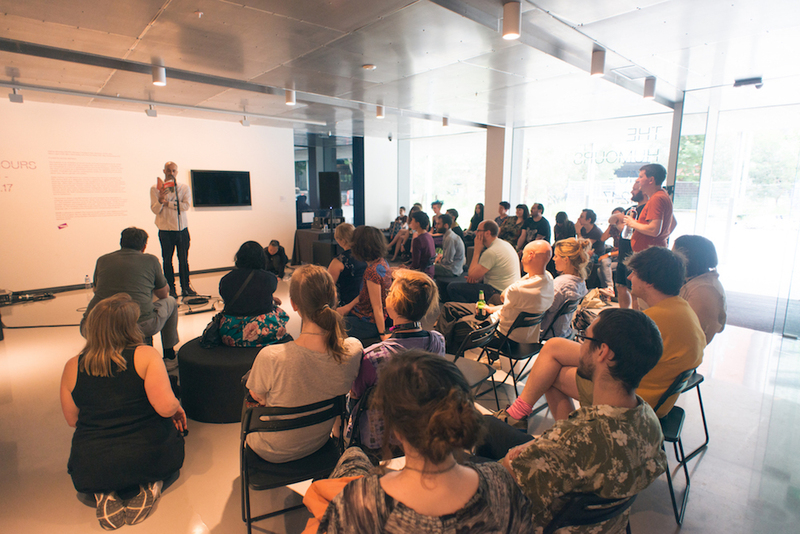 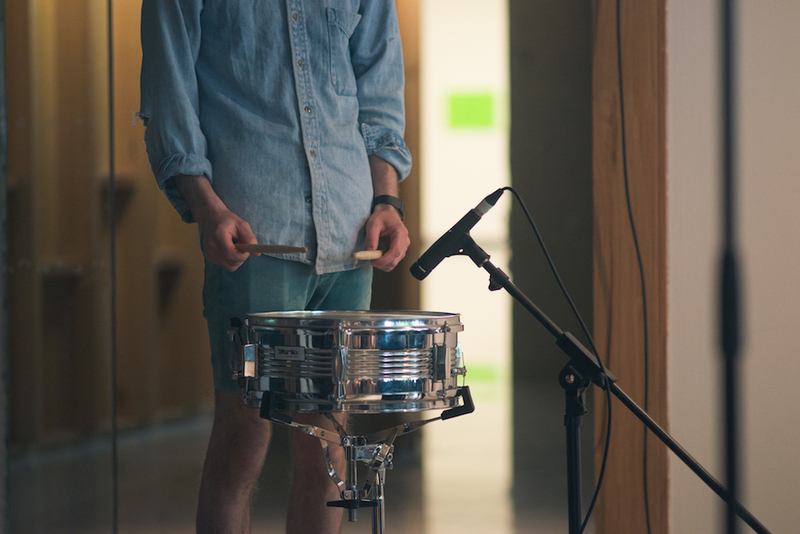 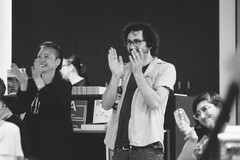 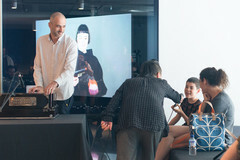 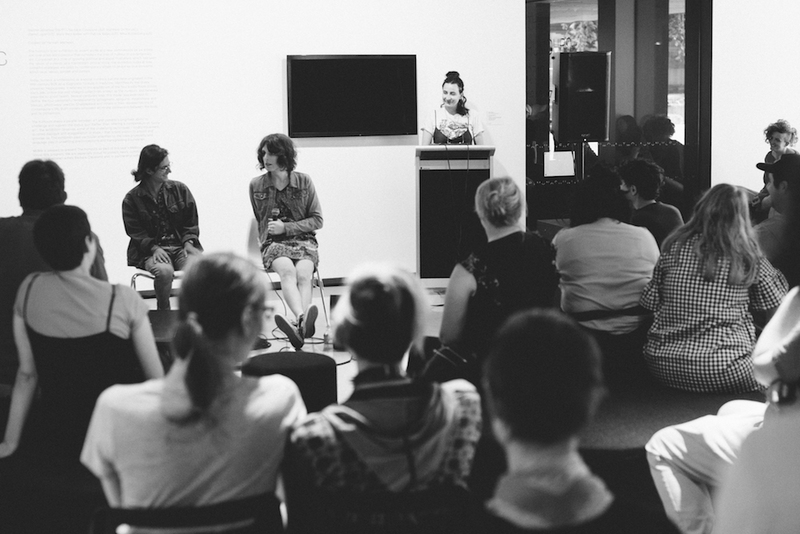 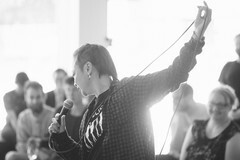 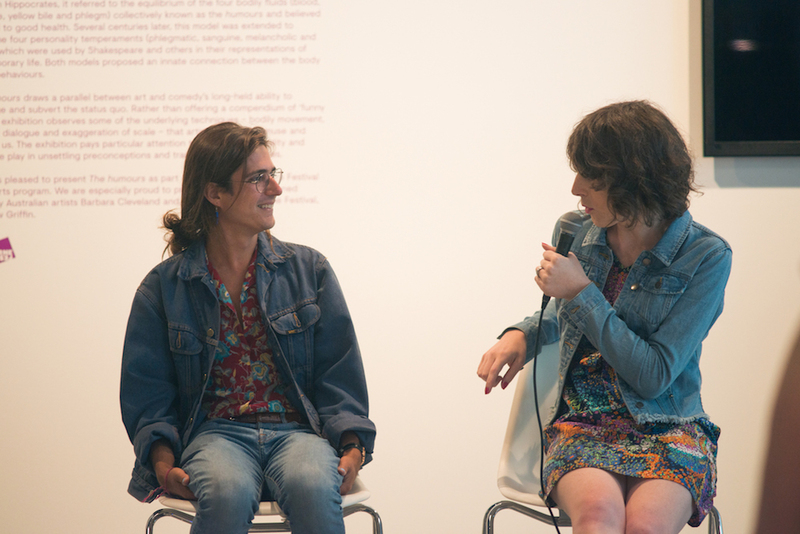 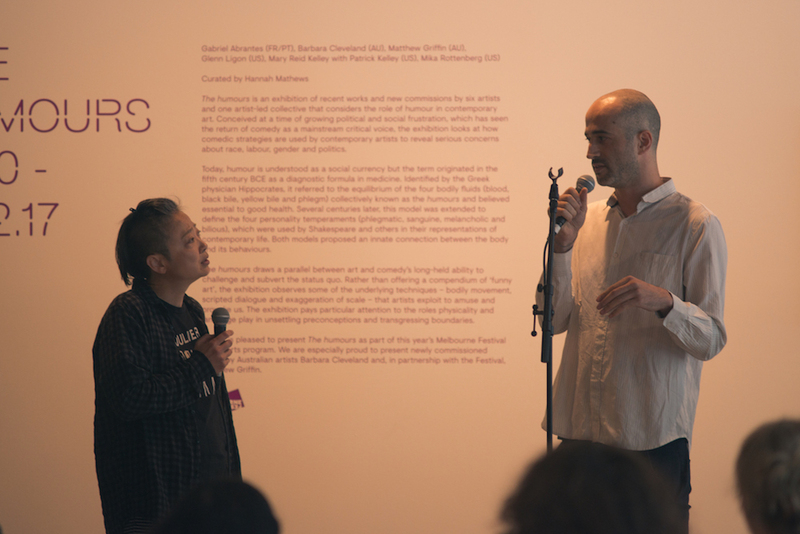 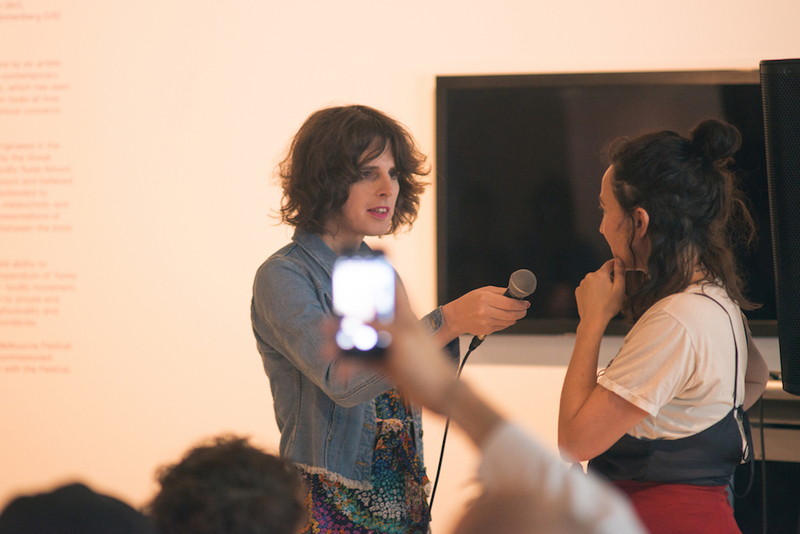 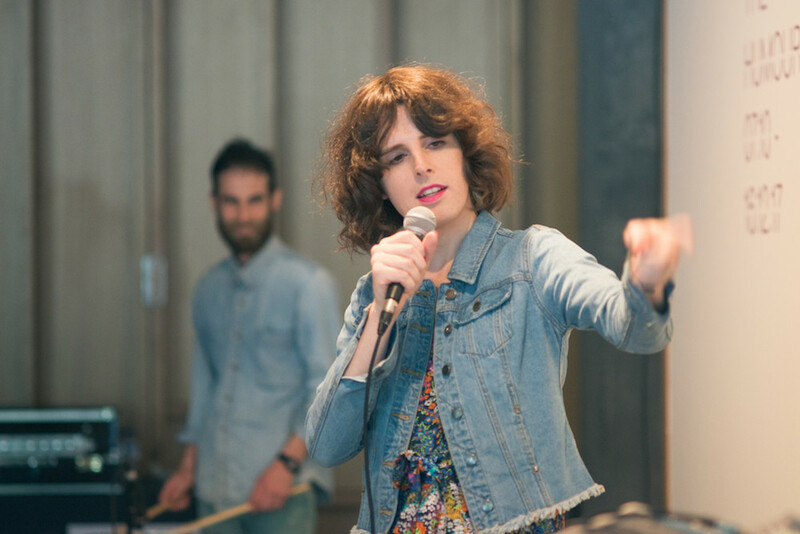 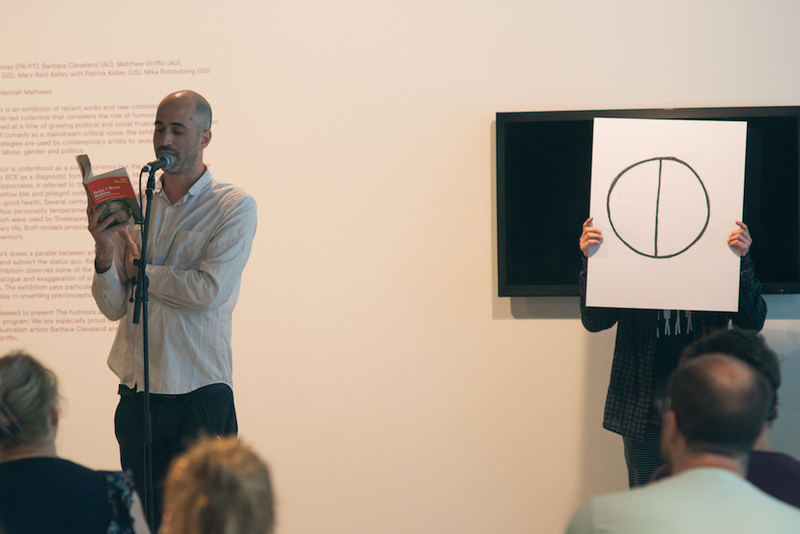 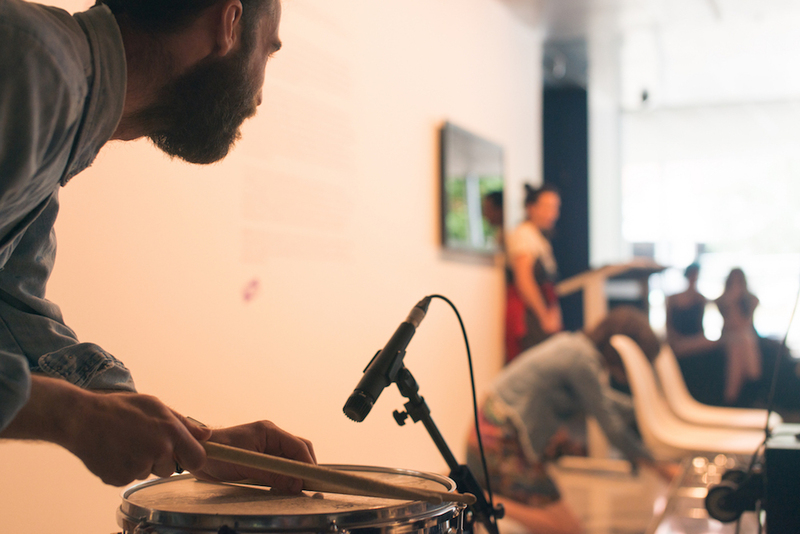 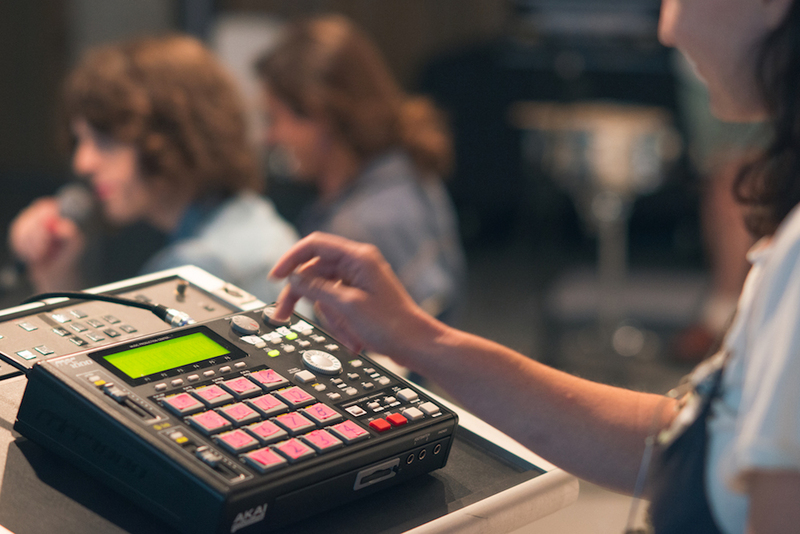 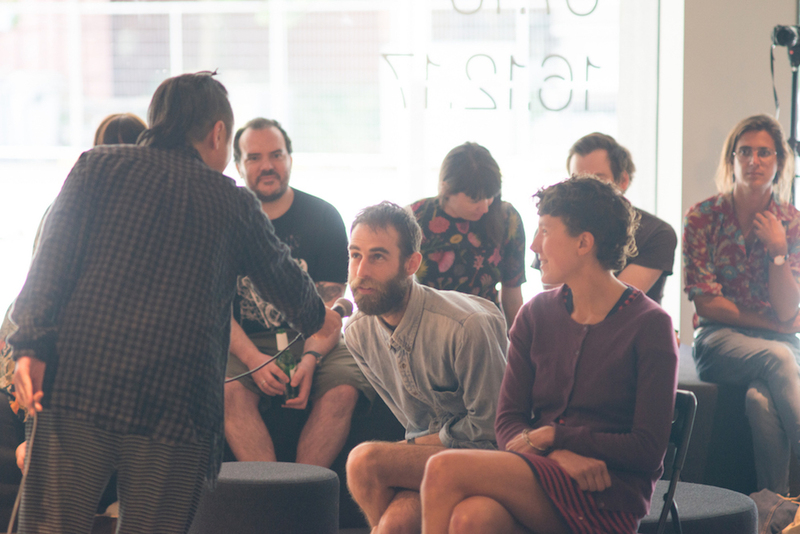 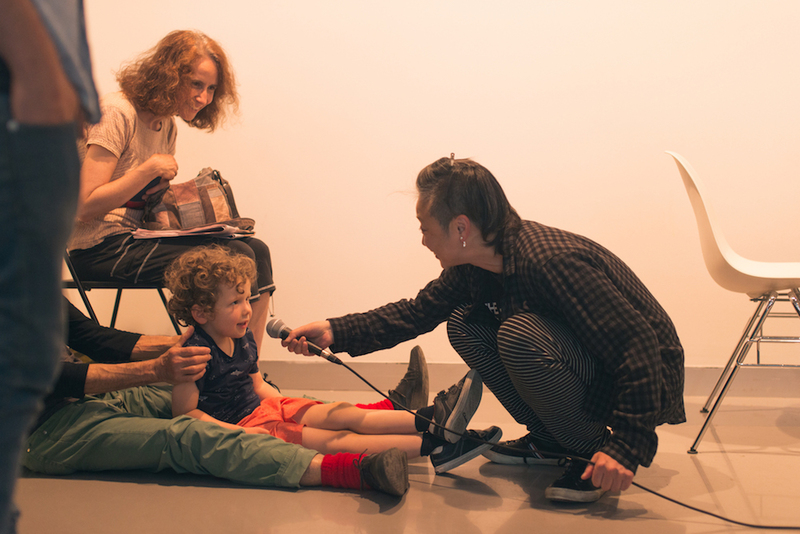 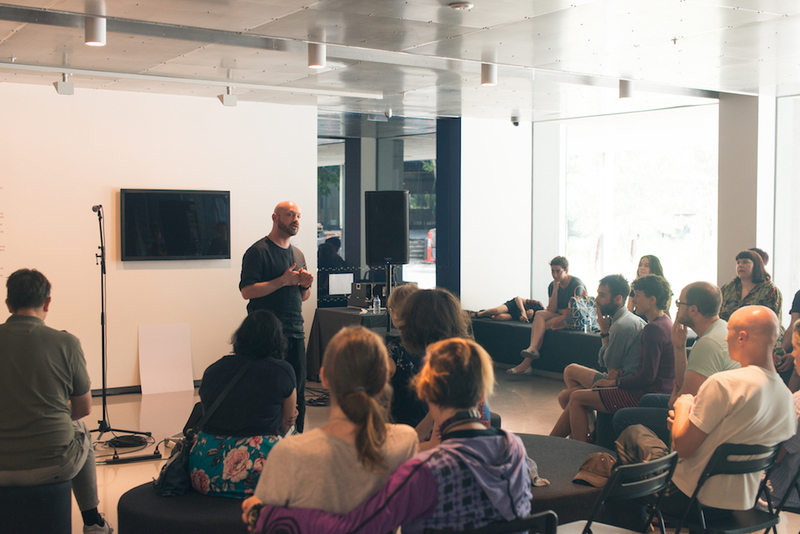 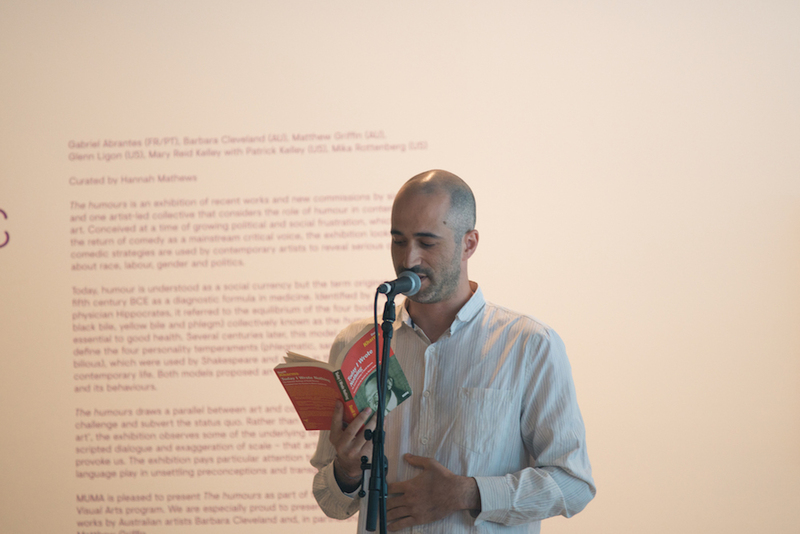 A Saturday afternoon program at MUMA featuring three artists who operate in strange, fruitful and rarely visited spaces somewhere near the intersection of experimental sound and comedy—queering and querying the conventions of each. Tasmanian Chloe Alison Escott has long pursued parallel practises as both a stand-up comedian and a musician (in electro-acoustic punk duo Native Cats and solo as Zevende Klasse) but recently she’s begun to explore the overlap between these practices in the form of highly reflexive, experimental and honest sets that mix stories, jokes and electronic noise to great effect. 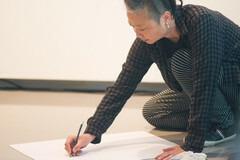 Melbourne-based Japanese artist Makiko Yamamoto has a very rare and special sense of humour which plays out in long-form monologues, dialogues and self-interviews that apply the artists’ self-consciously broken treatment of English language—the struggle to speak and be understood—to often perverse and confusing subject matter. Recently these works by Yamamoto have been presented as ‘songs’ forming parts of sets by local conceptual meta-band ‘The Band Presents’. 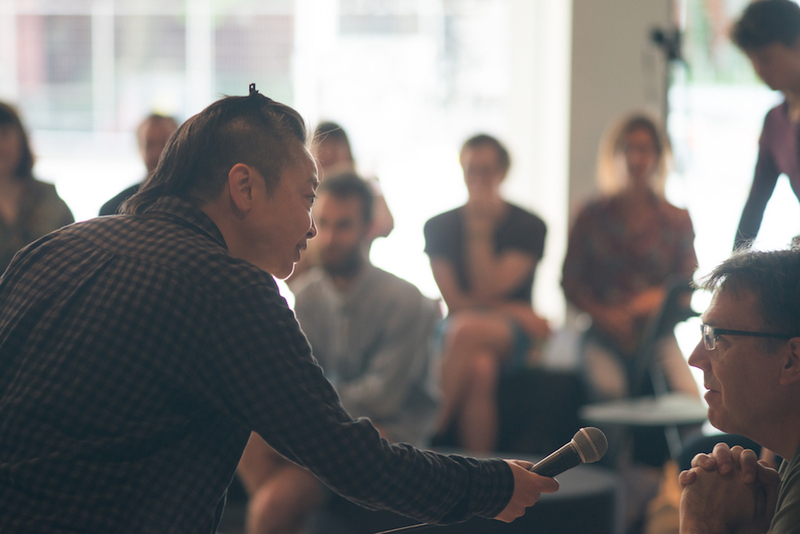 Melbourne’s Magic Steven is a proper stand-up comedian with jokes, complex callbacks, and impeccable timing. 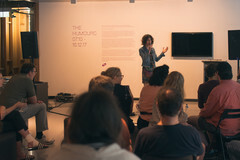 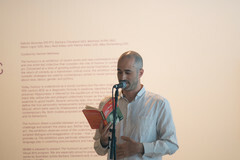 But thinking of his work ‘in the space of sound’ helps bring to the foreground some of its most distinctive features - the way his repetition of words brings the sound of language to attention, his monotone pitch and patterned delivery resembling minimalist composition, his use of negative space and silences finding humour in between the jokes. 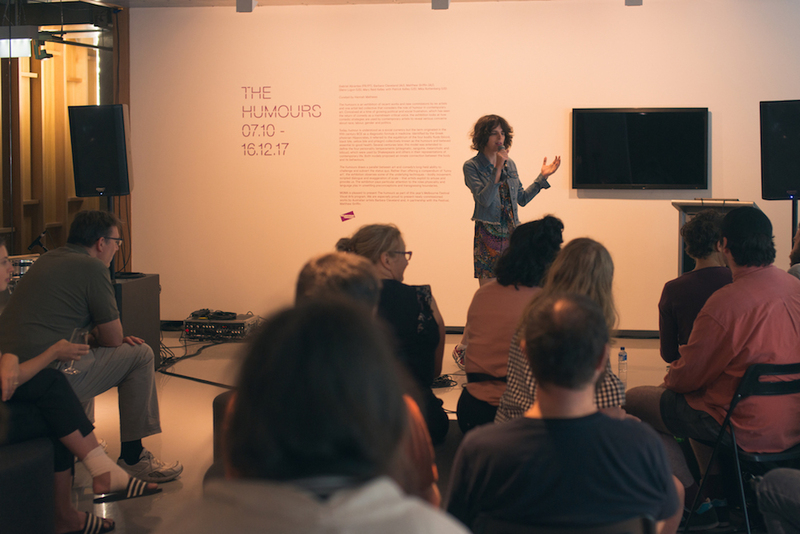 This program is in response to the exhibition ‘The Humours’ which examines how artists use comedic personalities, strategies and tropes to address questions of race, labour, gender and history. 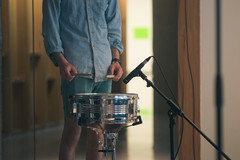 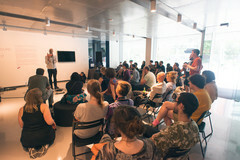 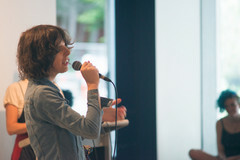 Presented by Liquid Architecture and the Monash University Museum of Art | MUMA as part of Sound Spaces. 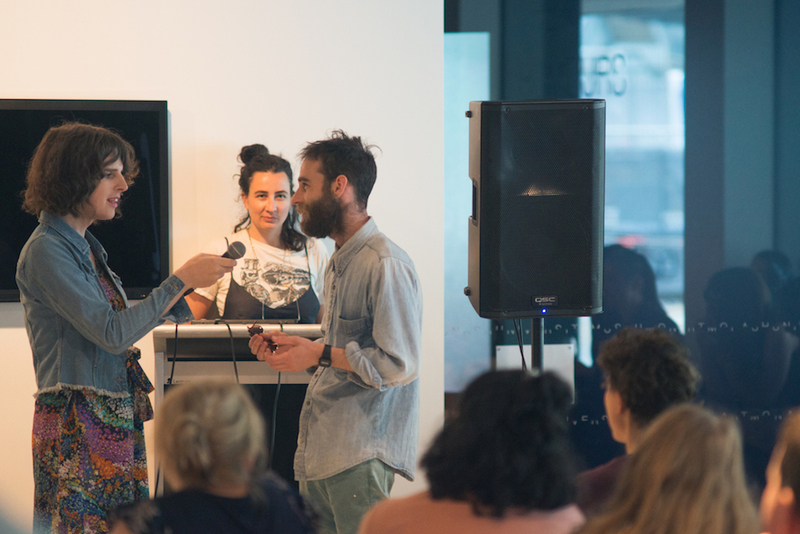 Liquid Architecture acknowledges the Wurundjeri as the first owners of the country in which this event takes place, and we recognise that sovereignty was never ceded. We pay our respects to their Elders, past, present and emerging.